A national project aimed at reducing the stigma of mental illness in the Asian community has recruited more than 500 Toronto men of Asian descent. A national research project has recruited more than 500 Toronto men of Asian descent to help reduce the stigma of mental illness in the Asian community. The three-year project, Strength in Unity, has trained the men to act as community ambassadors to talk about mental health and speak out against stigma. 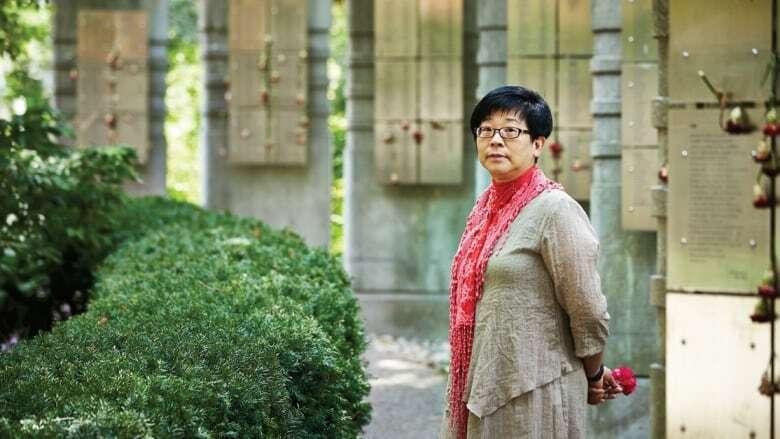 Josephine Wong, an associate profession at Ryerson University's school of nursing and a co-principal investigator of the project, said the project is helping to dispel the myths around mental illness. 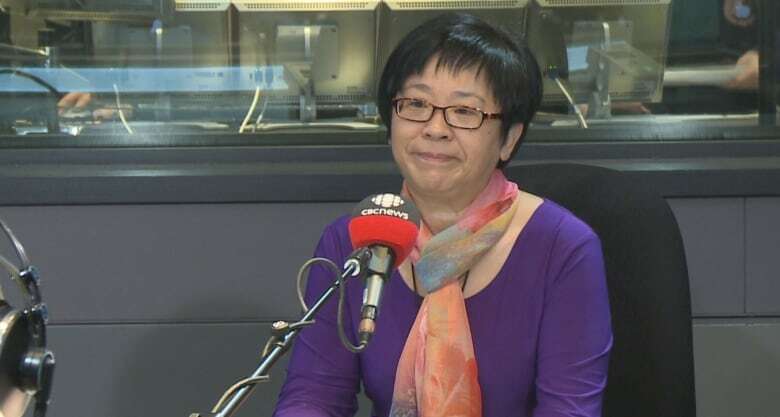 "The response has actually been pretty amazing," Wong told Metro Morning on Monday. "In the past, there has been a lot of research focused on immigrant women's mental health and depression, but we actually didn't understand what is faced by men," she said. "Through this study, we actually understand what are the challenges faced by Asian men of different ages." Nearly half of the men involved in the project have lived with or been affected by mental illness. The men range in age from 17 to 85. In some cases, they have formed their own men's groups on the subject. The men undergo two types of training before becoming ambassadors. The first, acceptance and commitment, involves discussing stereotypes, recognizing values and expressing compassion. The second, contact-based empowerment, involves acquiring skills in health promotion, meeting caregivers and people with mental illness, and speaking out on the issue. The idea is to educate the person, then the community. Through the training, the men are encouraged to move beyond traditional roles and to take a more active role in taking care of their own family members. "Men are not just taking a passive role," she said. Wong said mental health is a taboo subject in the Asian community. Often, it is viewed as something that can bring shame to a family. Families have been known to hide members with mental health issues, not allowing to attend family functions or community events. "Many families suffer in silence," she said. "We've known that there are families that would keep their members in the family and not go to any kind of family function, any kind of banquet. So that puts a lot of stress not only on the people living with the mental illness, but also on the entire communities." She said the stigma of mental illness is linked to internalized racism because families believe that mental illness will only add to the negative images of the Asian community. The project, funded by the Movember Foundation, a non-profit organization, is trying to change that conversation through education, health promotion and empowerment. Men have also been recruited in Vancouver and Calgary. It has been running for more than two years.